Keith Gale at the Pinecrest Nordic Ski Patrol invited me to give this seminar as part of the backcountry and avalanche safety course I in 02/2018. What a pleasure to teach like-minded and enthusiastic skiers, climbers, and patrollers! Click the image to the left for a .ppt of the seminar. The information presented is based moslty on these books: Mountain Weather Research and Forecasting (T. F. Chow, S.F.J. Wekker, B.J. 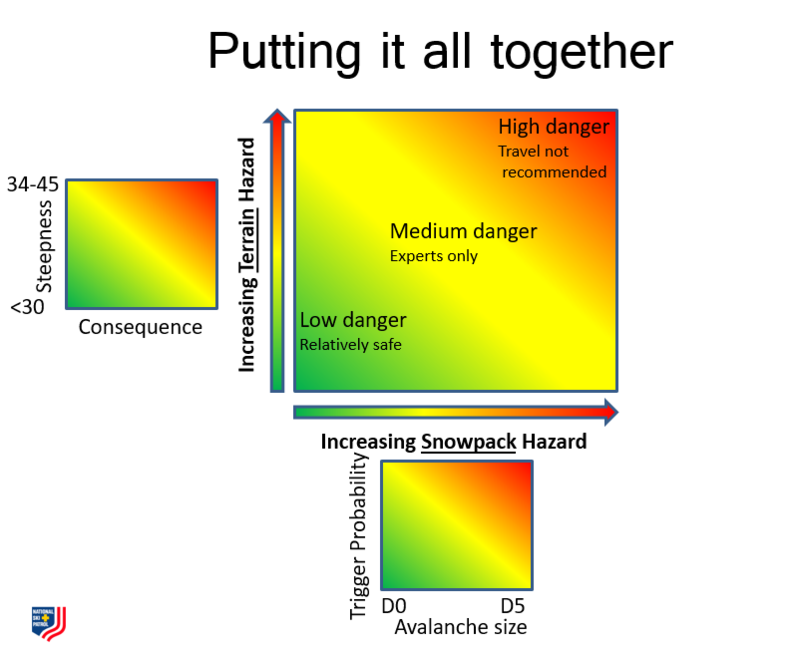 Snyder), Avalanche Handbook (D. McClung and P. Schaerer), Staying Alive in Avalanche Terrain (B. Tremper). This season I volunteered to help teaching a Level 1 avalanche class organized through Tahoe Backcountry Ski Patrol. 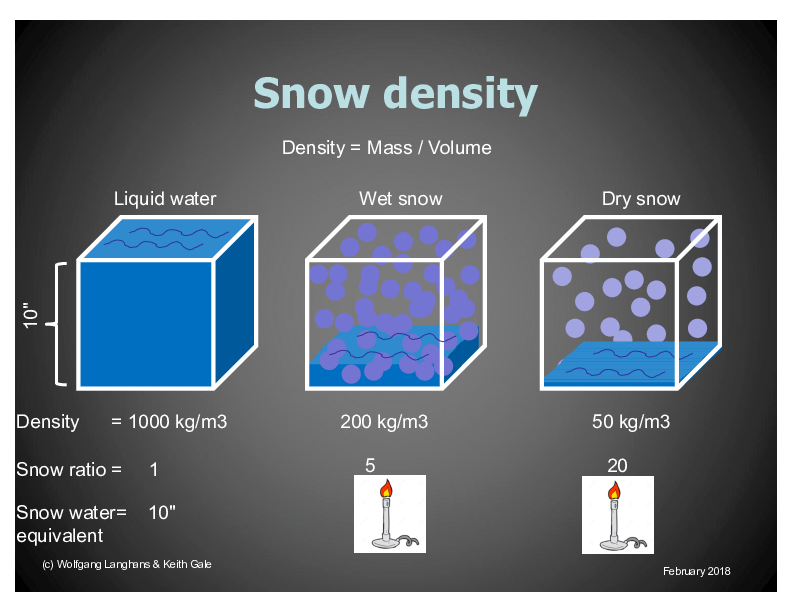 Here you find slides on how weather affects the avalanche potential. This year the presentation was shorter than in 2018 (25 mins) but still covers the NSP curriculum for Level 1-Module 1. You'll also come across a decent picture of a Black-Forest cake. Getting hungry? 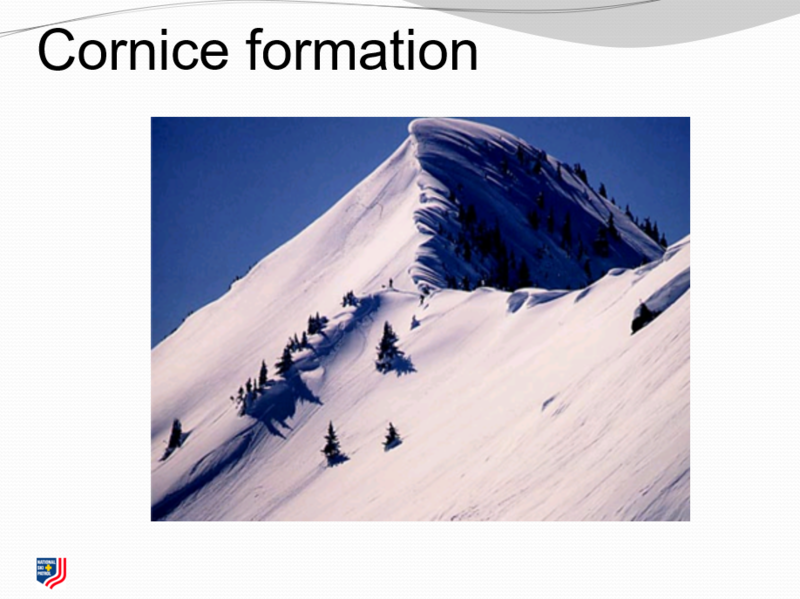 I presented these slides at a Level 1 class organized by Tahoe Backcountry Ski Patrol. These slides are based on the NSP curriculum for the Level 1-Module 1 lecture on decision making and hazard evaluation in the field. I mostly used the following books to put these slides together: Staying Alive in Avalanche Terrain (B. Tremper), Avalanche Essentials (B. Tremper), Snow Sense (J. Fredston and D. Fesler), Avalanche Handbook (D. McClung and P. Schaerer).